The Nai Nabhannu La Sequel had been very successful and one of the most popular movies in the nepali movie industry. In "Nai Nabhannu La 4" lots of new faces have been introduced. 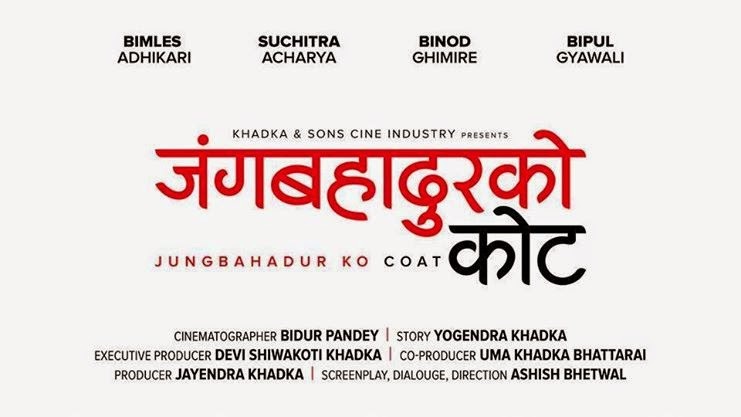 Paul Shah, Barsha Raut and Aanchal Sharma are debuting via this movie. Paul Shah and Barsha Raut have been a popular music video couples loved by nepali audiences.